Patience, they say, is a virtue; and it’s a virtue that I’m quickly learning thanks to the 633’. This year’s been a busy one and the poor old 6 series has suffered because of it. In between moving house, starting a new job and finishing off university studies I’ve had precious-little time (or money) to get this car to a level I’ll be happy to actually use it. Looming overseas travel has also put the brakes on things to a certain extent as the Australian dollar plummets to post mining-boom levels. But enough of the vindication, I’ve been slack when it comes to this car. What started as a quick brake master cylinder rebuild due to a fluid leak, quickly turned into a fruitless parts search that kept coming up five little words; no longer in production. 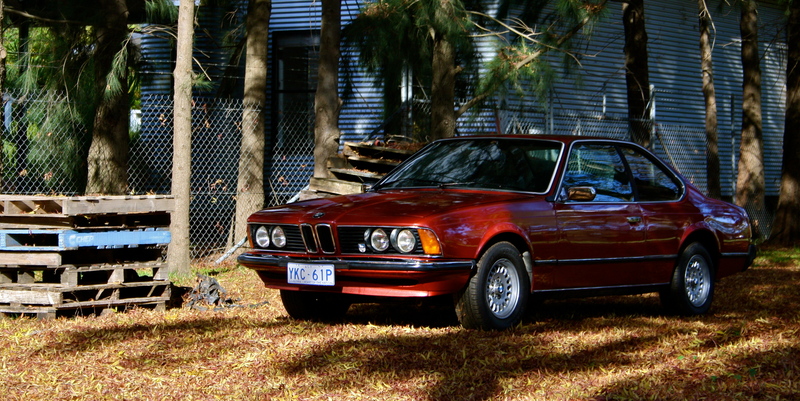 As my E24 is based on the E12 5-Series (post 1982 E24’s are based on the much more modern E28 5-Series) finding parts in Australia has proved nigh on impossible. While the Internet is a powerful tool and I was able to find what I thought was looking for, I wasn’t willing to take a $150+ risk on something I knew I could track down in Australia for under $40…somewhere. After multiple phone calls, conversations and explanations that I needed a brake master cylinder rebuild kit for an E12 5-Series for my 1977 6-Series, I finally caught a break (pun-intended) with a local shop, who found me what was described as “the last kit in Australia”. So with the parts acquired and the master cylinder finally rebuilt (a 30-minute job that requires, what seems like four sets of hands) I was in a position to get the car driveable again. Or so I thought. I had left the 633’ undercover, but relatively exposed to the dust, moisture and general grime that living with a dirt driveway brings with it. After re-connecting the battery the car fired on the second crank after four months of stagnation and blew a pleasingly small amount of smoke from its centre exit exhaust. 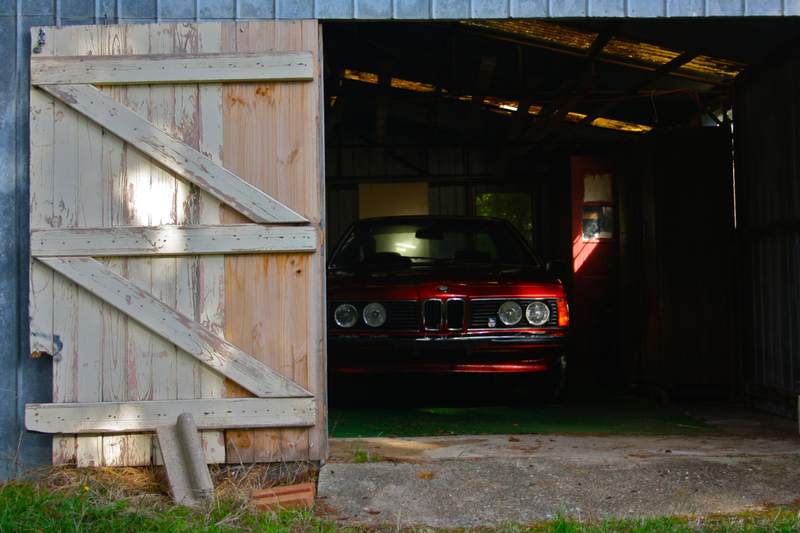 My plan was to move the car to a more enclosed garage on the property that had recently been vacated. My plans soon changed after I placed the car in drive, only to have it squat down and lift the front right hand side. I figured it must have just been the handbrake stuck on, as I had left it on for the past four months (Note to self: chock the wheels next time). After a bit of swearing, some dragging of a locked wheel and spinning of the other one, and some help from a couple of friends the left rear wheel made a slight ‘click’ and I was free. However I was now travelling forward with some speed only to remember I still had no brakes. Lucky there was nothing in the way. So that’s as far as I got unfortunately. The car is now a bit better protected in a lovely old wooden shed and I’ll fit the master cylinder and bleed the brakes as soon as I get time. Until then I’ll continue to learn the virtue of patience, an essential part of classic car ownership. Why are the good looking ones always so temperamental?